Special thanks to intern Isabel Taylor for the following post! February is Black History Month, a time to recognize and learn about the accomplishments, triumphs and struggles of Black Americans throughout history. Lerner is proud to carry multiple award-winning titles about the history of the African-American community, from picture books to young adult novels to interactive books. Below are a few titles, available from Lerner Digital, that seek to inform and inspire during this commemorative month. Christie’s illustrations garnered this title a Coretta Scott King Book Award Illustrator Honor. This book tells the story of Nelson’s great uncle, Lewis Michaux, and how, in the face of racist opposition, he started a bookstore in 1930s Harlem that became a cultural touchstone. This title was also a Gelett Burgess Children’s Book Awards Honor book, a Junior Library Guild selection, and a KirkusBest Children’s Book of 2015. An inspiring story about the power of books, community and determination, this title has a reading level of Grade 2. 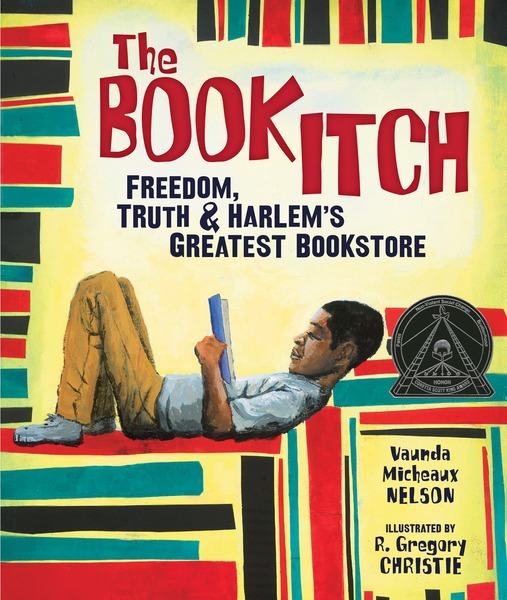 Vaunda Micheaux Nelson has written several other award-winning titles about black history, including No Crystal Stair: A Documentary Novel of the Life and Work of Lewis Michaux, Harlem Bookseller, an account of Lewis Michaux’s life aimed at young adults. Ruth and the Green Book is a multiple award-winning picture book set in the 1950s. At that time, African-American families, like fictional character Ruth’s, could not count on being able to travel around the country safely or without discrimination. Instead, they could consult the Green Book, a directory of places where they could safely buy gas, eat, sleep and visit. Ruth’s story is fictional, but The Green Book and its role in helping a generation of African American travelers is historical fact. Can Ruth’s family finally make a safe journey from Chicago to Alabama? This book won a gold medal for the Independent Publisher Book Award, is an ALA Notable Children’s Book, a Jefferson Cub Award honor book, an SSLI Book Award Best Book, and was included on the Texas Bluebonnet Master List. Visit Lerner’s website for a complete list of the awards. 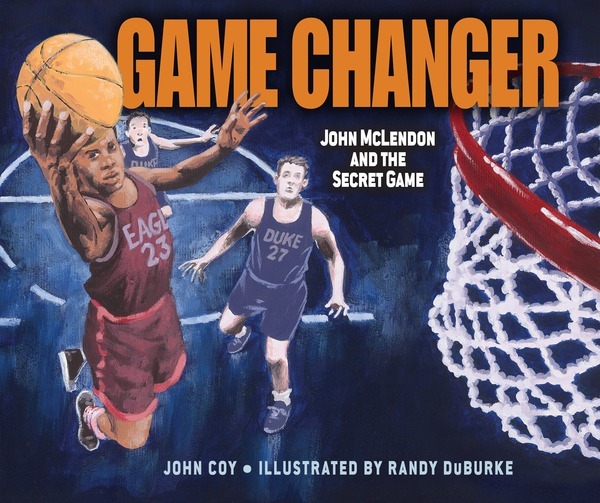 Game Changer: John McLendon and the SecretGame, written by John Coy and illustrated by Randy DuBurke, will appeal to the sports lovers among us! In 1944, Coach John McLendon orchestrated a secret basketball game between the best players from a white college and his team from a black college. At a time of widespread segregation and rampant racism, this illegal gathering changed basketball forever. Game Changer is a Junior Library Guild Selection and won an Orbis Pictus award. Sports lovers will also be interested in these Lerner titles about black athletes facing discrimination while leading the sports they loved. 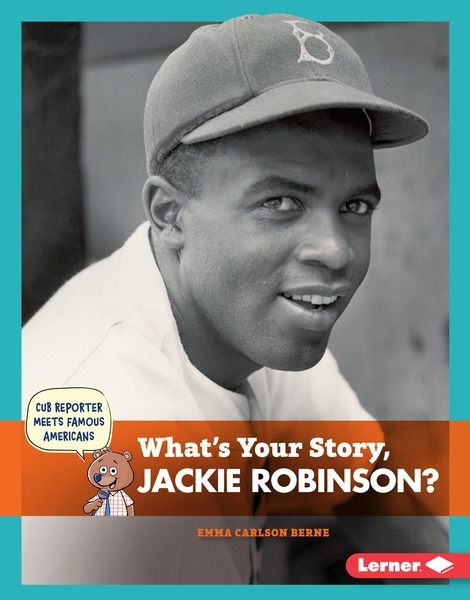 What’s Your Story, Jackie Robinson?, part of the Cub Reporter Meets Famous Americans series, details how Robinson fought against prejudice to become the first African American to play Major League Baseball in 1947. What’s Your Story, Wilma Rudolph? is about the life of Olympic runner Wilma Rudolph, who broke both records and boundaries as a black woman athlete. The interview-style structure of this series makes it easy for young readers to navigate. Students will learn about classic journalistic questions—who, what, when, where, why, and how—while also learning about these important figures in black history. 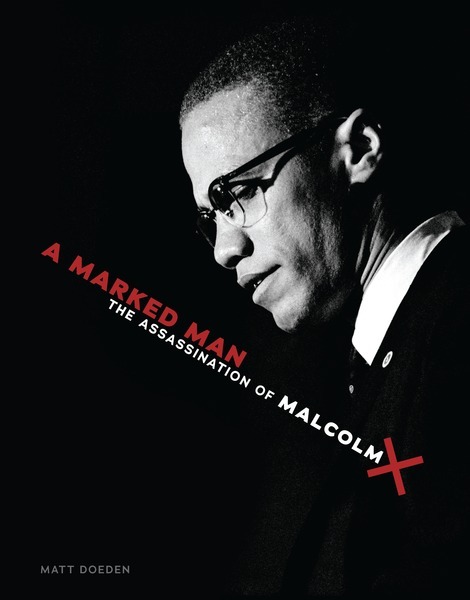 Older readers who are beginning to explore more detailed accounts of important historical figures might be interested in A Marked Man: the Assassination of Malcolm X. This title, aimed at students in grades 6-12, will teach readers about the impact of Malcolm X’s life and death on civil rights in the United States. A Marked Man received an honorable mention in the Jefferson Cup Award. Hopefully these topical titles will enhance learning experiences in the classroom, the home and beyond this month. Check out my earlier blog post on Dr. Martin Luther King, Jr., for educational titles about the activist leader.